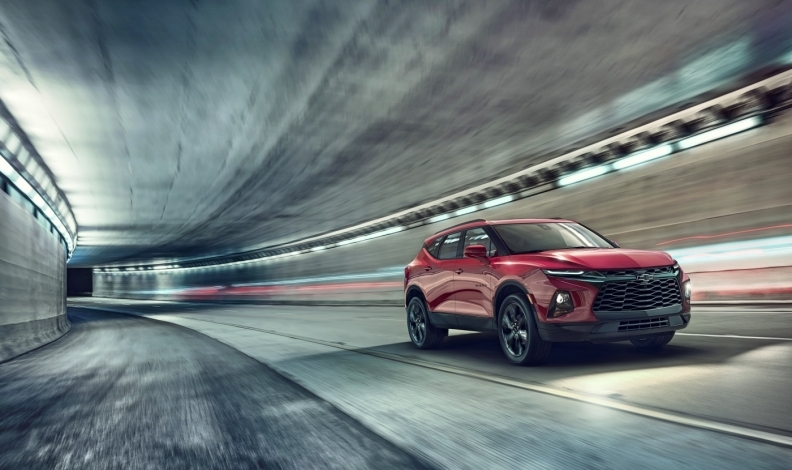 After 13 years, the Blazer nameplate returns, but the new model is hardly a throwback. It shares platforms with the GMC Acadia and slots between the Equinox and Traverse. The exterior has a sculpted look with a large Camaro-like grille and slim headlamps. A nine-speed transmission is paired with a standard 193-horsepower 2.5- litre four-cylinder engine, though buyers can upgrade to a 305-horsepower 3.6-litre V-6. The interior features a 20-centimetre touchscreen, wireless charging, six USB ports and an electronic-locking glove box. 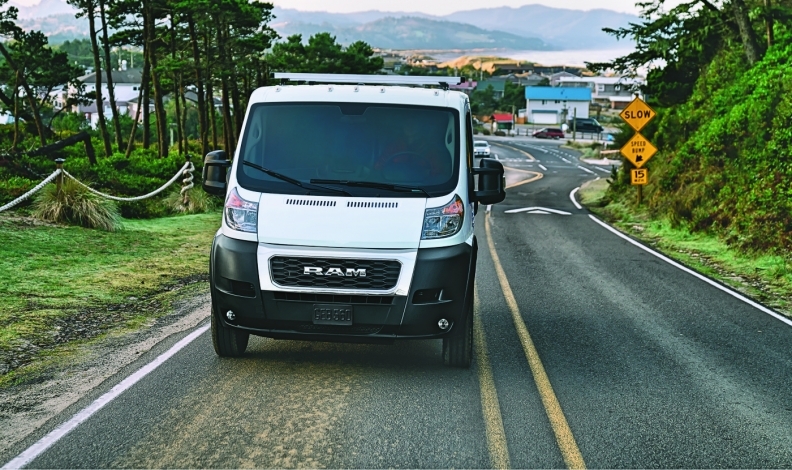 The new face of the Ram ProMaster and ProMaster City commercial vans might seem familiar. That’s because the “RAM” lettering and mirrors are from the Ram pickup. The ProMaster boosts its payload for the 2019 model year, up to a best-in-class 2,123 kilograms (3500 model), while towing capacity is up 30 per cent to 3,084 kilograms. Black steel wheels are optional with the refresh, while new black bumpers are standard. It’s the first new 8 series sold in Canada in 20 years. 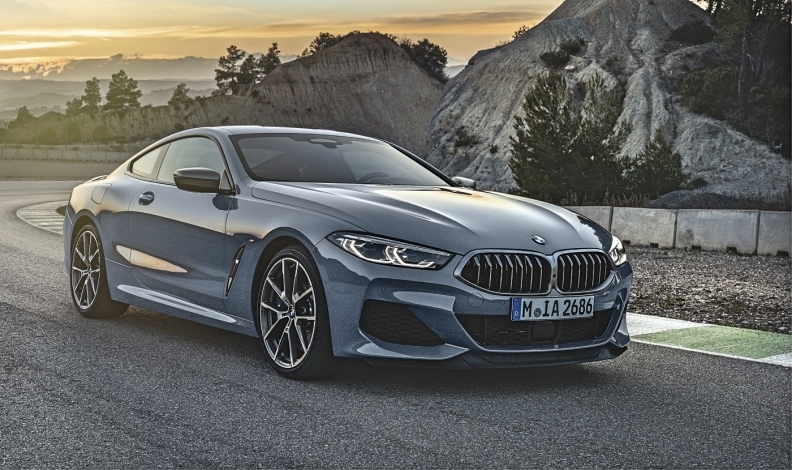 The M850i xDrive is marked by a large version of BMW’s dual-kidney grille, paired with the thinnest headlights on any of the luxury brand’s vehicles. The M850i comes with a 523-horsepower 4.4-litre V-8. A carbon-fibre-reinforced-plastic roof is optional, a feature that BMW said will lower the coupe’s centre of gravity and add some athleticism through reduced weight. An optional Carbon Package comes with carbon-fibre-reinforced air intake bars, rear spoiler, rear diffuser insert and exterior-mirror caps. 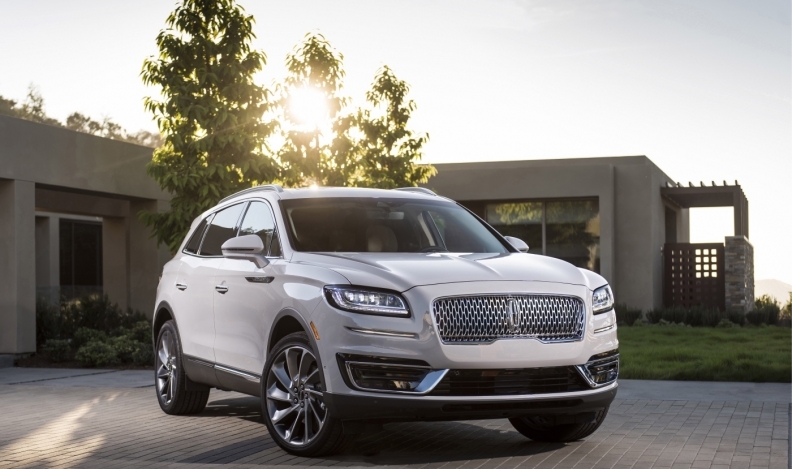 The utility vehicle formerly known as the MKX will start at $52,450, including ship- ping, a 7.3-per-cent increase over its predecessor, and it will come in two trim levels. The Nautilus will feature best-in-class headroom and legroom, Lincoln said, and comes with a host of interior and exterior design updates. A new eight-speed automatic transmission and automat- ic stop-start are standard with either the 245-horsepower turbocharged 2.0-litre four-cylinder or the optional 335-horse- power turbocharged V-6. We could mention exterior design and interior features of the upgraded Hellcat line, but there’s limited space and these things are all about speed, anyway. So, let’s start here: The base Hellcat has 717 horsepower (up 10). Yes, it starts there. The big news, however, is the new SRT Hellcat Redeye, which gets the supercharged 6.2-litre V-8 out of the previous Dodge Demon straight-line drag-racer. Unlike the Demon, however, the Redeye is built to go around corners. 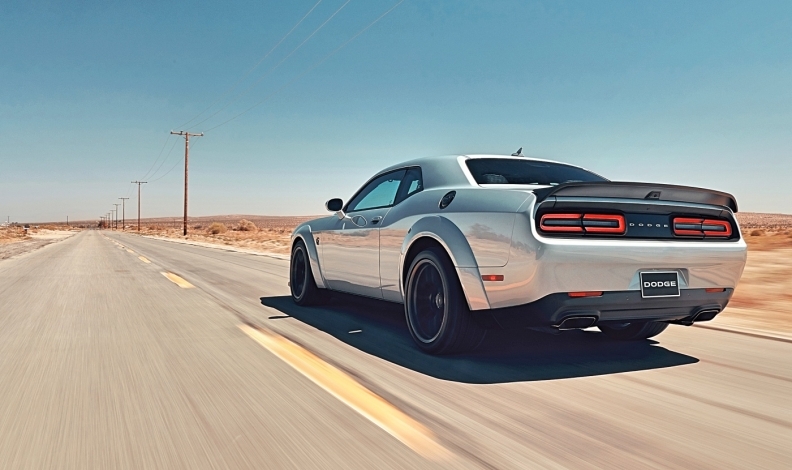 Horsepower is 797, down 11 from the Demon’s 808 rating. Optional wide-body versions of the Hellcat are just fender flairs to cover the wider tires, which significantly aid lateral grip.